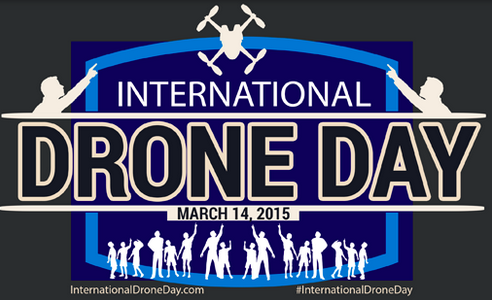 Our team has come across a great initiative, International Drone Day. We fully support any movement that sheds positive light on our hobby. This seems to be a brand new initiative and we have not been able to discuss things in detail with the organizers, so we hope it is fully legit. So let’s create teams in places there isn’t one yet and join one where there already is. Drones have a bad reputation, and even though many of us call our Multi-rotors by different names, the public does associate our fantastic machines with the word drone. We are here to make sure that Drones are seen in a positive light. When is International Drone Day? The purpose of International Drone Day is to show the world that drones are good, and can be used for many good purposes. Movie making, search and rescue, police work, architecture, inspections, emergency response, and for just having fun. Groups of drone enthusiasts get together into organized groups all across the world to fly their drones, and invite friends, neighbors, and the media to showcase drones in a good way. We have groups that meet up all across the world, simply find a group in your area and sign up (its all free). Or if there is not a group, you can form a group. 1) Join a team that is in your area, just look through the teams drop down on this site under “Join A Team” We have teams all over America, and in countries world wide, and growing every day. Or go to the main event is in Las Vegas, Nevada. You can have a great time with the teams, and be at ground zero for the event. 3) Fly solo, and let the local news, radio, and tv stations know what you are doing and why. We will have press materials that you can print out. A documentary film is being made on this historic event. So its a great time to be interviewed, and showcase your work or your companies work in a big media day, its time to be apart of something big. Even if you can not fly this day, you can still help by spreading the word about drones, use the hash tag #InternationalDroneDay! 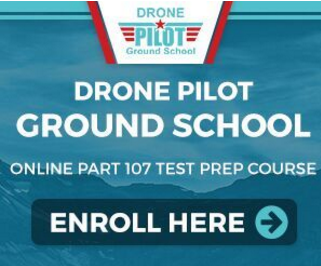 We at Dronethusiast hope that this initiative is going to help showing our hobby in positive light, so we wanted to let you know about this initiative early on. There are many teams out there already. Please let us know what you think in the comments! We will be working with the organizers to get more information and keep you informed, so stay tuned! Drones tend to have a bad reputation so the International Drone day organizers want to help Drones to be seen in a positive light. Join a team or form one!